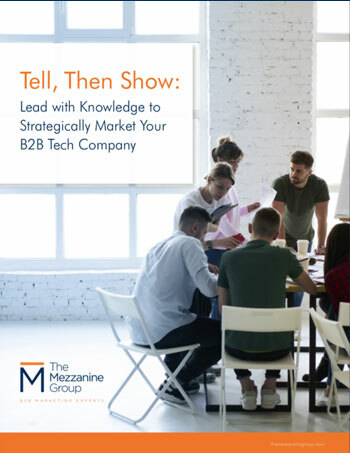 Strategic advice to ensure success from our years of marketing tech companies. Top tactics that work for us every time. Tips to maximize MDF and Co-op programs. Leverage our experience to make your marketing more effective.